"This picture helps me remember the signs and symptoms of heart failure. 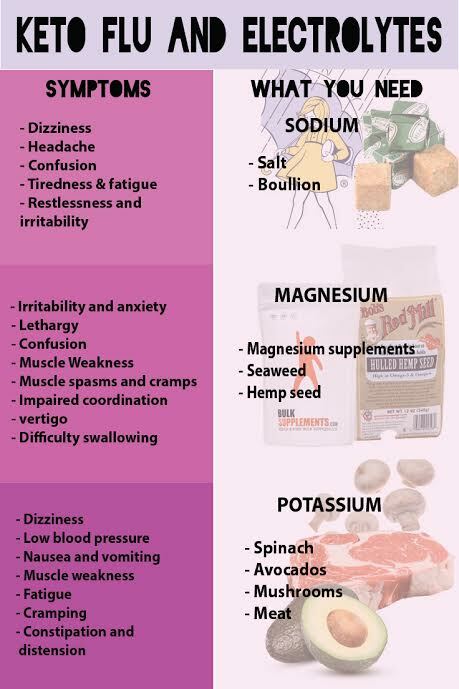 If I know the signs and symptoms, then it will help me detect what my patient is suffering from, which will help me know how to treat them and take care of them."... Explains how to detect signs and symptoms of fluid and electrolyte imbalances, link these findings to the most probable cause, and use these findings to provide competent nursing care. 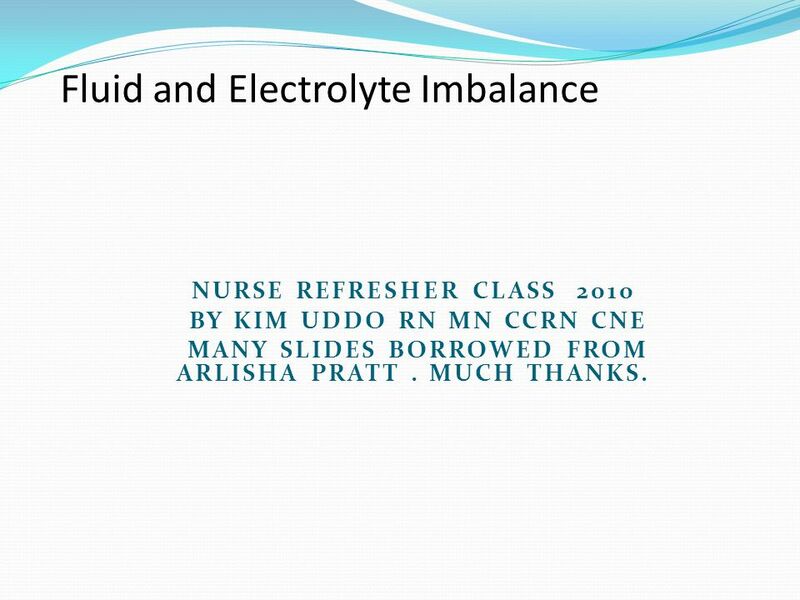 Explains how to detect signs and symptoms of fluid and electrolyte imbalances, link these findings to the most probable cause, and use these findings to provide competent nursing care.